Find the perfect lodging for your trip. 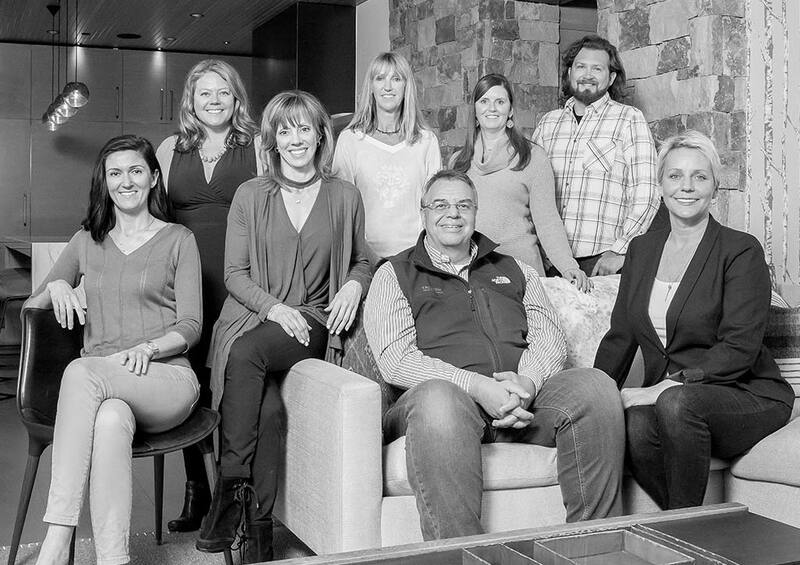 Triumph Mountain Properties is a full-service rental management firm specializing in luxury vacation homes in the Vail Valley. From reservation specialists to expert trip coordinators, our local staff know the area very well and can help you get the most out of your time here. Whatever the need, we’re available to find a solution.